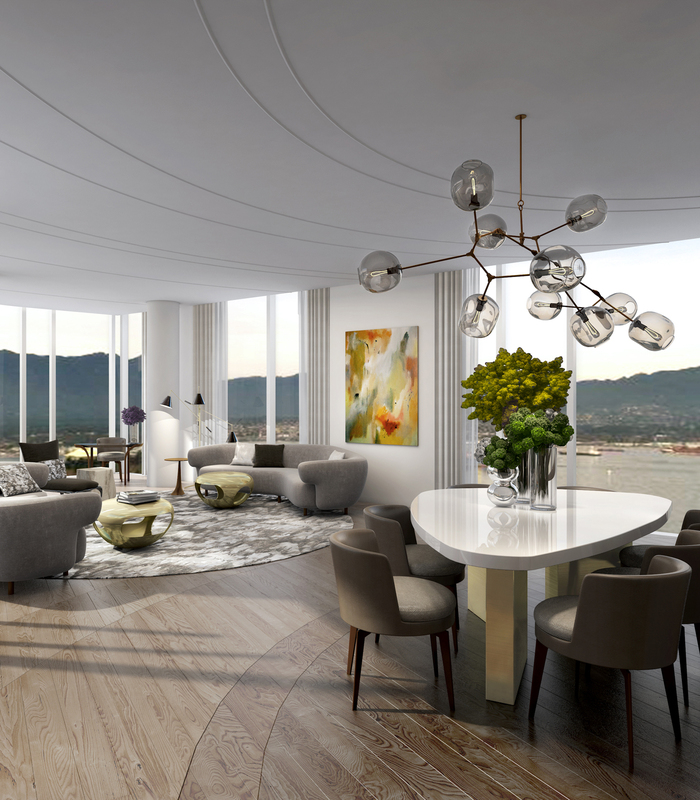 Rising against a backdrop of majestic coastal mountains on Canada’s pristine Pacific coast, the JW Marriott parq Vancouver will deliver understated luxury and quiet sophistication in the heart of downtown Vancouver’s vibrant entertainment district. Slated to open Summer 2017, the hotel and urban resort with interiors designed by Studio Munge feature a collection of 329 exquisite guest rooms; including 44 suites, 3 presidential suites, and a striking two-floor villa. Furthermore, the guest will be able to savor a sublime treatment in the luxurious spa, invigorate their morning in a state-of-the-art fitness studio, immerse themselves in the moment in the private club lounge, and enjoy six perfectly orchestrated restaurants and lounges. Park Hyatt Hotel & Residences L.A.